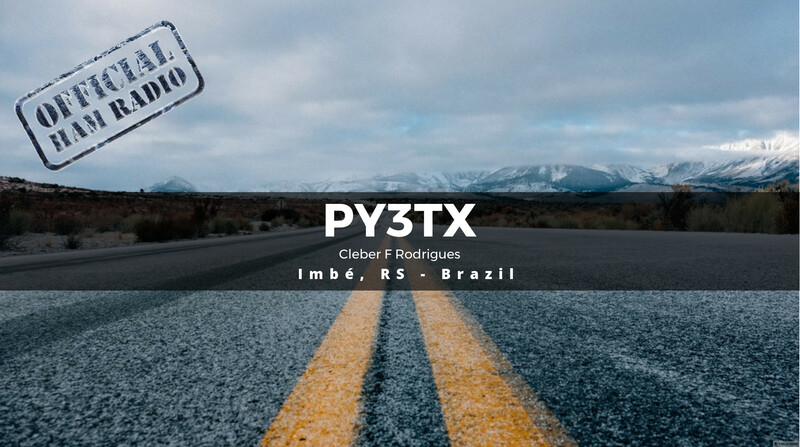 PY3TX – Personal website with news and information about my self, ham radio, skydiving and scubadiving. 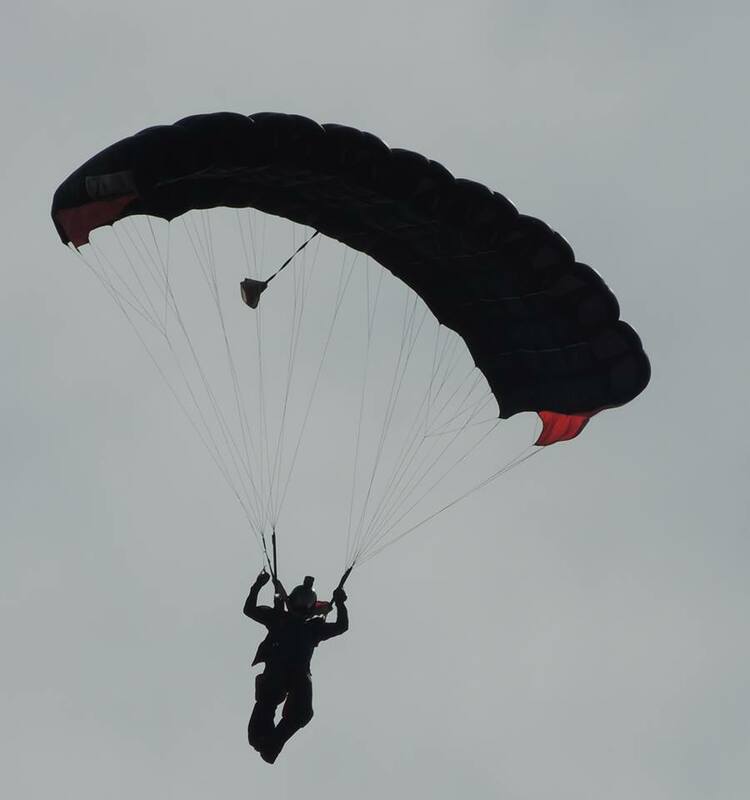 On weekends I work as Skydiving Instructor. I write here, somethings about this amazing sport. Ham radio operator since 2015, this hobby is part of my life and inspired to do this website.